The Nitecore TM26, the QuadRay Tiny Monster, is a pocket searchlight that is among the smallest and lightest rechargeable flashlights in the world! The TM26 features an OLED display that shows lumen output, brightness mode, battery voltage, battery status, runtime and temperature. 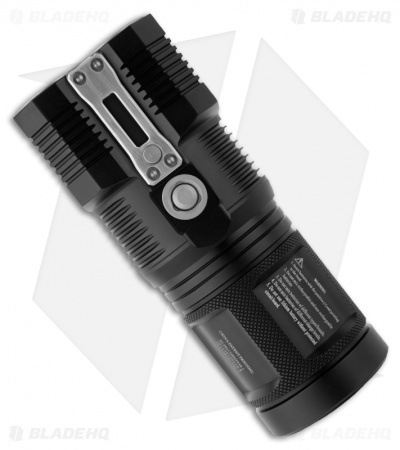 The TM26 is capable of 3500 lumens from its 4 XM-L LEDs. Easy to use interface with Daily and Turbo modes that are constant or momentary-on. 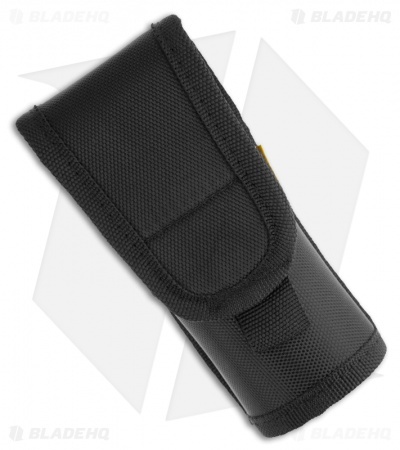 The TM15 runs on eight (8) CR123 batteries or four (4) 18650 Li-ion batteries, but is capable of running on just two CR123 or one 18650 battery in emergency situations. The Nitecore TM26 is an ideal compact carry flashlight for those who need an extremely powerful beam.